STOP THINK DO is a social skills programme for use in schools with children who have emotional–social–behavioural difficulties that affect their ability to make friends. It is designed as a classroom curriculum for children to prevent such difficulties arising. 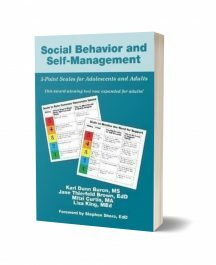 Originally designed for Australian schools, it is now internationally recognised as an invaluable social skills programme and is being used by many schools and CPD groups around the world. STOP THINK DO develops a positive social culture in classrooms, particularly because teachers are modelling the same skills they teach students. The academic progress of children is also facilitated by a co-operative classroom. STOP THINK DO develops emotional and social intelligence in children as they learn how to understand and control their feelings at STOP, how to think about their options and likely consequences at THINK, how to behave appropriately at DO, and how to be motivated to use these skills in all social situations in their lives. 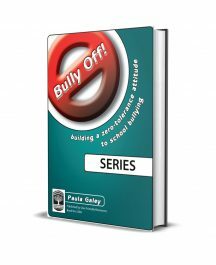 This revised and extended edition modernises this best-selling programme, incorporating current research trends, visual resources, simplified lesson formats and practical suggestions for applying the programme in regular classrooms, in small groups, for special needs students, for peer mediators, or as a whole school. Parental involvement is also encouraged.